Personalized options for Chicago fans. Signature sneaker lines are no longer limited by what in-house design teams come up with for colorways, as brands are more willing to bring them over to customizable platforms. 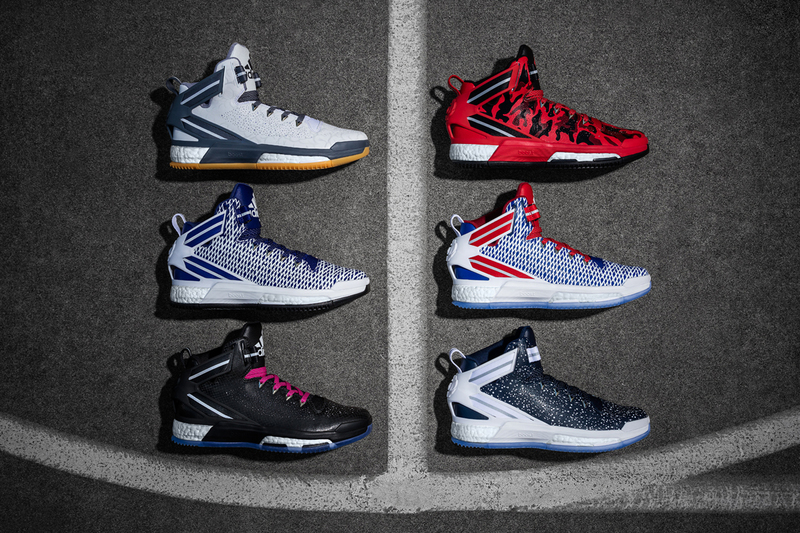 The latest example of that is the adidas D Rose 6, which is available now on miadidas, adidas' site that lets users color up their own shoes for purchase (The sneakers quietly hit over the weekend but adidas officially announced their arrival today). Each piece of the shoe offers 14 color options, as well as name and number embroidery for an extra level of personalization. 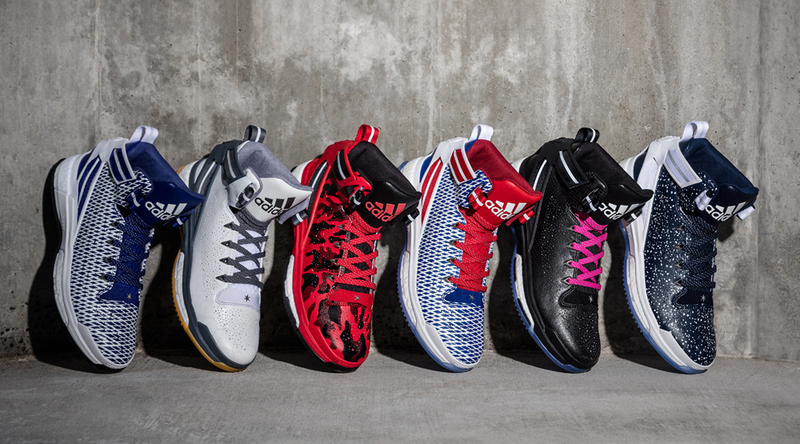 The adidas D Rose 6 is available for customization for $160 here.